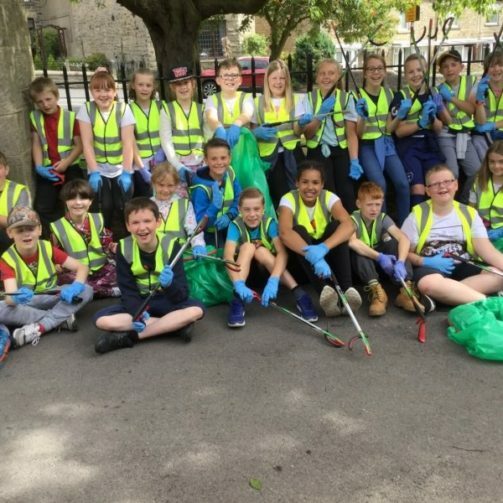 Funding from the Northern Heartlands Community Initiative Fund has helped enable, particularly through supporting travel costs (often a barrier to participation) over 100 children from four primary schools in the Bishop Auckland and Gaunless Valley areas to get ‘hands on’ in their local river, finding out more about it and taking action to conserve its wildlife. 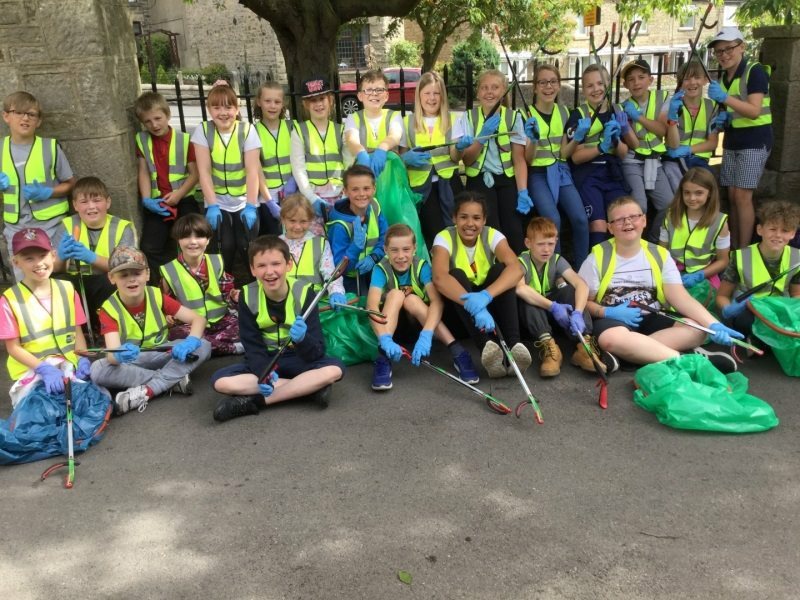 Pupils from Prince Bishops, St Andrew’s, Cockton Hill and Cockfield Primary schools have all been spending a week working with the Wear Rivers Trust and Daisy Arts to discover, explore, conserve and celebrate the River Gaunless, as part of work towards their John Muir Award (https://www.johnmuirtrust.org). 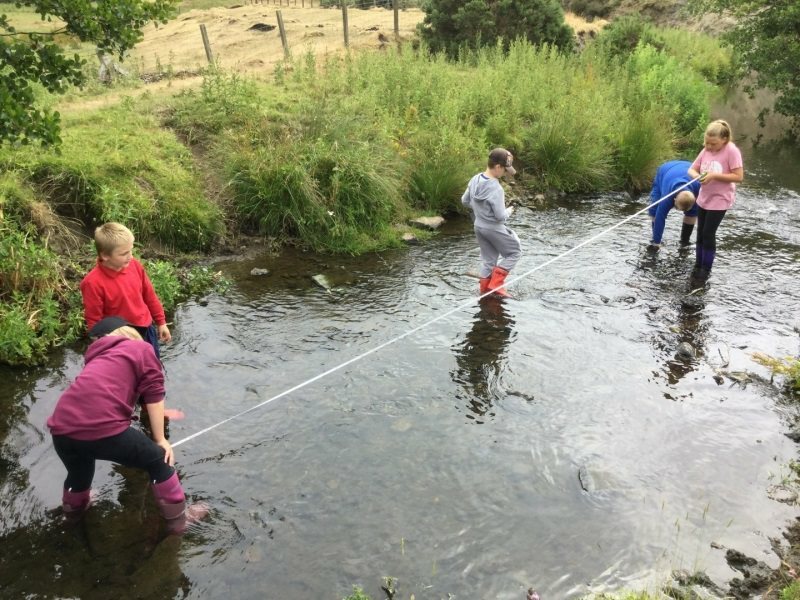 Children have explored the River Gaunless from its source in the North Pennines to its confluence with the River Wear below Auckland Castle, finding out more about its natural, industrial and cultural history and the variety of wildlife it supports along the way. Nova Talbot, Positive Futures Worker at Cockton Hill Junior School said ‘The project had given children an amazing opportunity to understand their environment and make a difference’. The pupils rated the experience 5 out of 5 saying that they enjoyed the adventurous aspect of the activities and loved going into the river to find out more about it. The activities were part of the ‘River Gaunless for People and Wildlife’ project funded by the Heritage Lottery Foundation, Northern Heartland Community Initiative Fund and BASH Area Action Partnership and delivered by the Wear Rivers Trust, Groundwork and Daisy Arts.